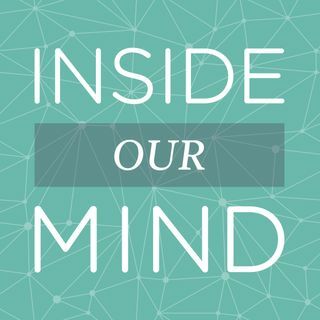 In our latest episode, host Brian LeTendre talks with MIND's Lead Mathematician Brandon Smith about some common misconceptions regarding personalized learning. Brandon also gives some guidance on what questions to be asking when designing or implementing a personalized learning model. Thanks for listening to the podcast! Please leave us a review on iTunes, Google Play or wherever you are listening to the show. You can also email us at podcasts@mindresearch.org. Subscribe to get future episodes as soon as they are released!